Mike Hobbs and Neil Shuck were at Firestorm Games today with Adrian McWalter of Stand To Games. Adrian was running demonstration games of Forager – the new Napoleonic Skirmish game, which is currently being funded on Kickstarter. Meanwhile, Mike Hobbs was running demo games of Stand To Games other set of Napoleonic rules – Over the Hills. 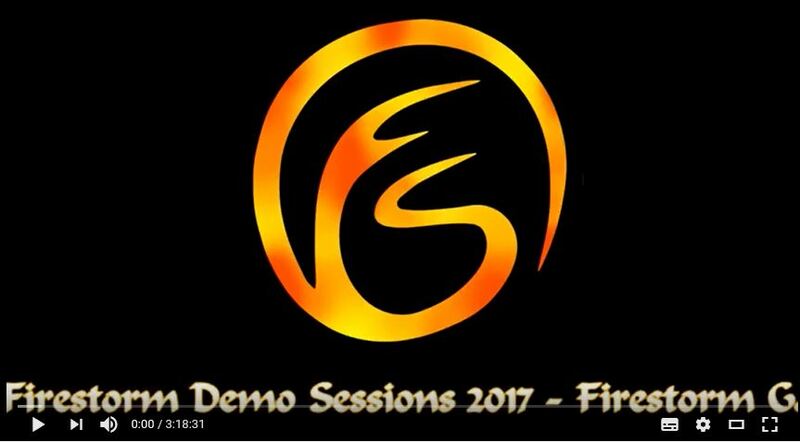 Those very nice chaps at Firestorm Games made a video recording of both sessions, which was live streamed and is now available on YouTube. The video starts with Adrian McWalter and Neil Shuck running through a full demo game of Forager. The games lasts 2:15:00, and gives a full explanation of all the basic rules. Don’t forget – Forager is currently funding on Kickstarter, with the project due to finish at 09:23 BST on Friday 13th October. Thanks to Adrian McWalter and Firestorm Games for a great day of gaming!